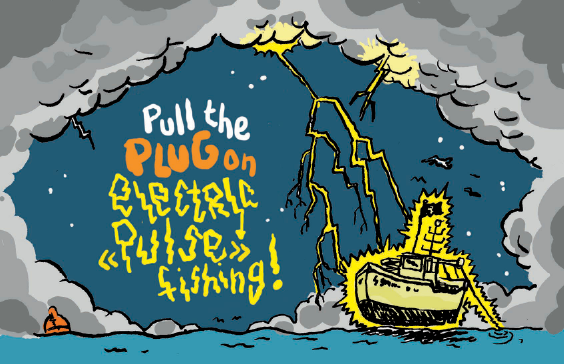 French humourist Capucine Dupuy and cartoonist Terreur Graphique denounce with force the scandal of electric fishing in a comic and invite citizens to call on their governments to adopt a full and definitive ban on electric fishing in Europe through the www.stopelectricfishing.org platform. 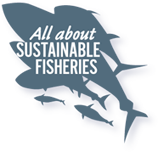 Since the vote of the European Parliament on 16 January 2018 in favour of a full and definitive ban on electric fishing in Europe, only France has taken a public stance in this sense, although it has not done the job so far to convince other Member States to follow suit. But while the crucial ‘Trilogue’ negotiations (between the European Parliament, the European Commission, and the Council of the EU) that will decide the fate of electric fishing are suspended until September, rest assured that the Netherlands do mobilize all their diplomatic weight to avoid such a ban.